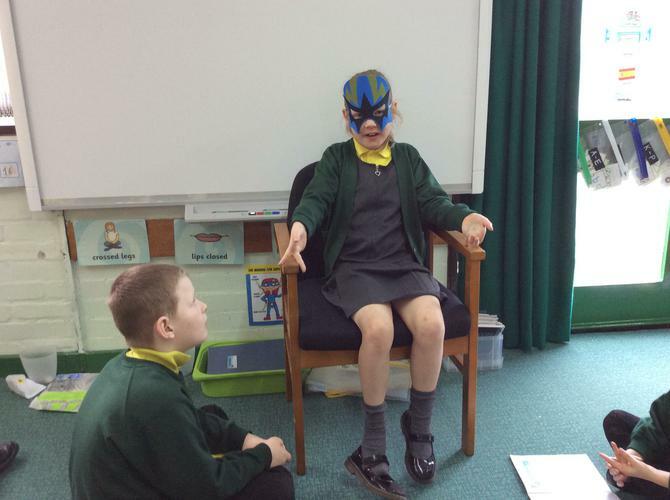 Recently in 3L during English, we have been focusing on superheroes as our main theme. 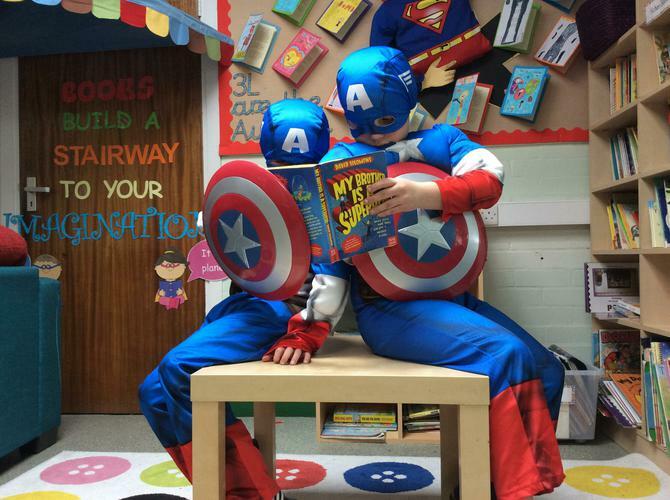 In the Spring term we have been looking closely at the book ‘My Brother is a Superhero’ by David Solomons. 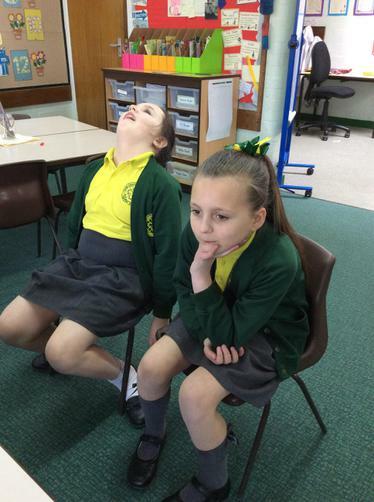 It is a very humorous and engaging book which both the boys and girls are enjoying a lot. 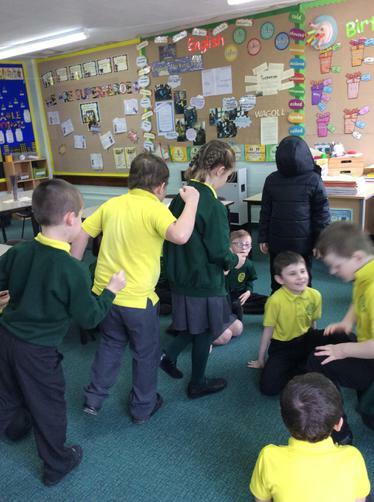 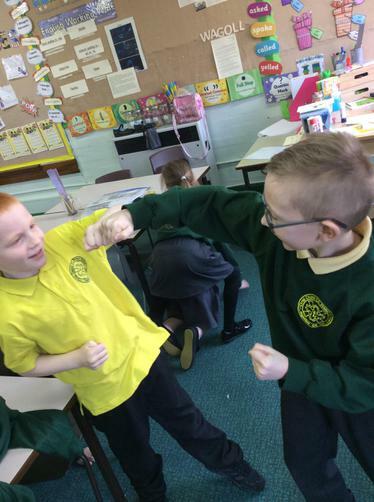 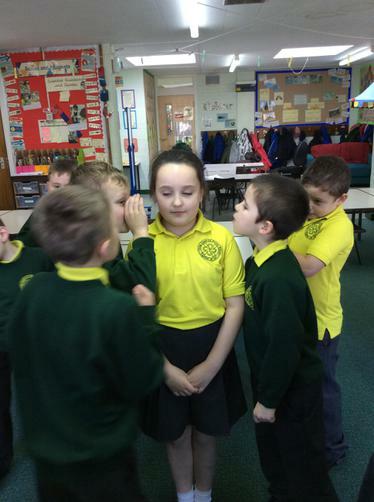 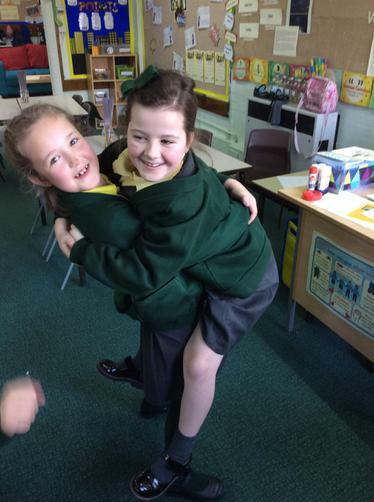 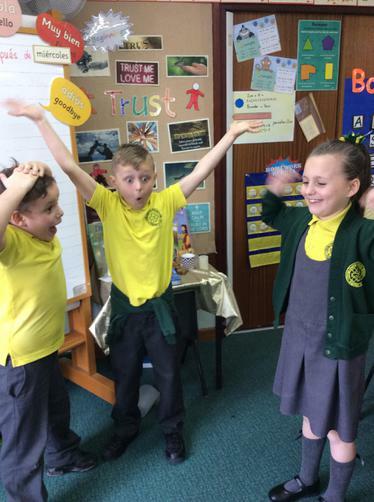 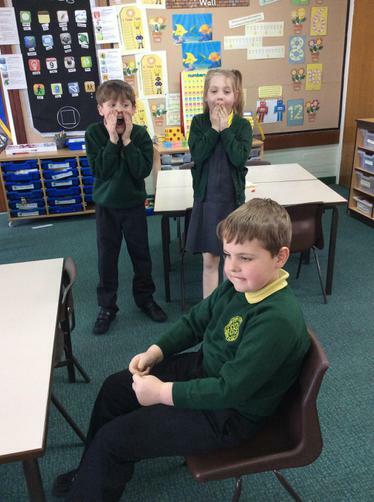 To understand the characters and events in the book we have spent lots of time interviewing and hot-seating main characters as well as acting out events and taking freeze frames. 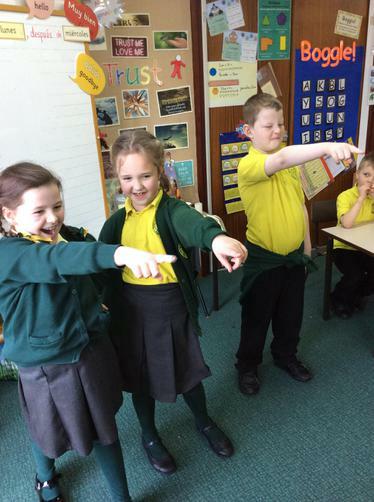 This has helped us think deeper about the storyline and expanded our own knowledge for writing. 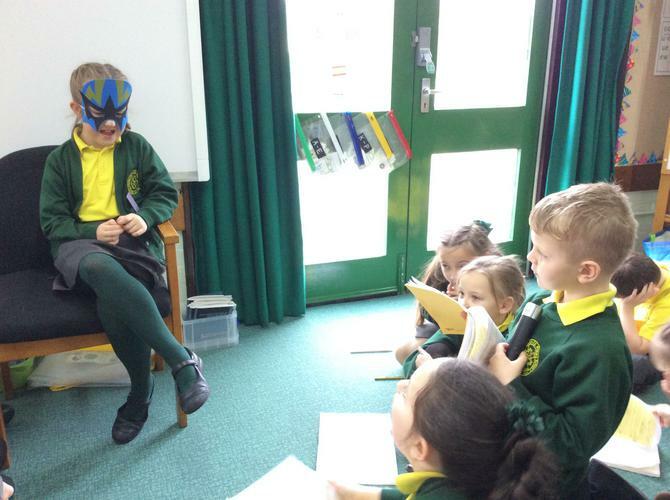 So far our writing has included, a letter from Luke asking Zorbon the Decider why he chose his brother Zack to be a superhero, a reply from Zorbon explaining why Zack was picked and a diary entry from Luke about the different events that have occurred and how he has been feeling throughout. 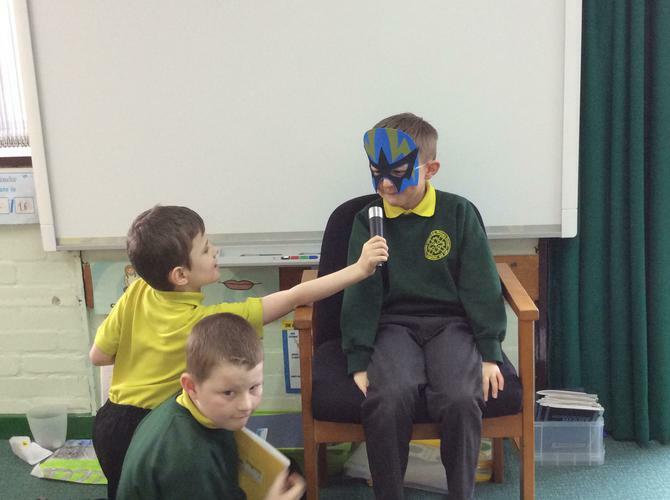 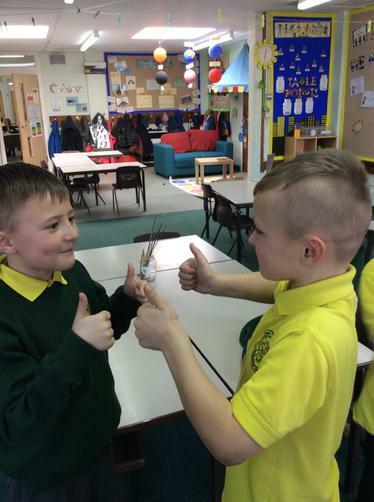 In the photos below you can see some interviews which we carried out on Zorbon trying to find out why he chose Luke’s brother Zack and not Luke to be a superhero. 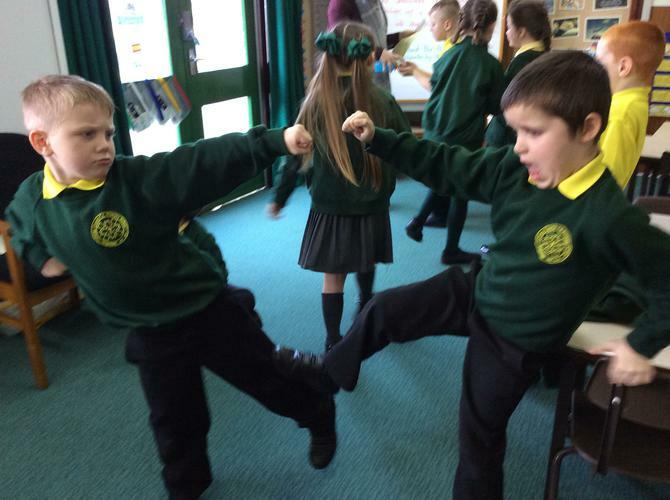 You can also see some of us acting as the brothers Luke and Zack during different events in the story. 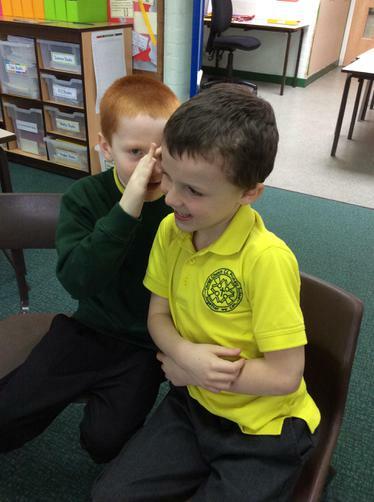 Can you guess what they’re doing?